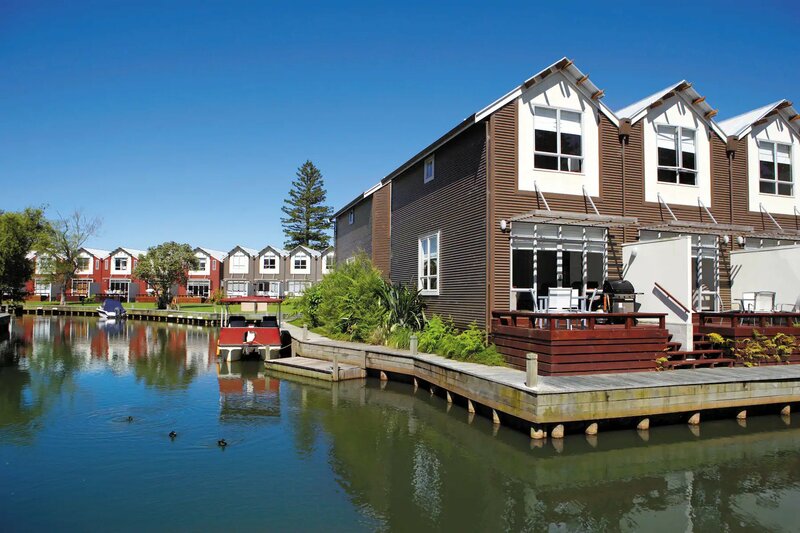 Taipa – your central base to explore Cape Reinga, Paihia and the Bay of Islands, the Hokianga on the West Coast plus your new backyard, Doubtless Bay. 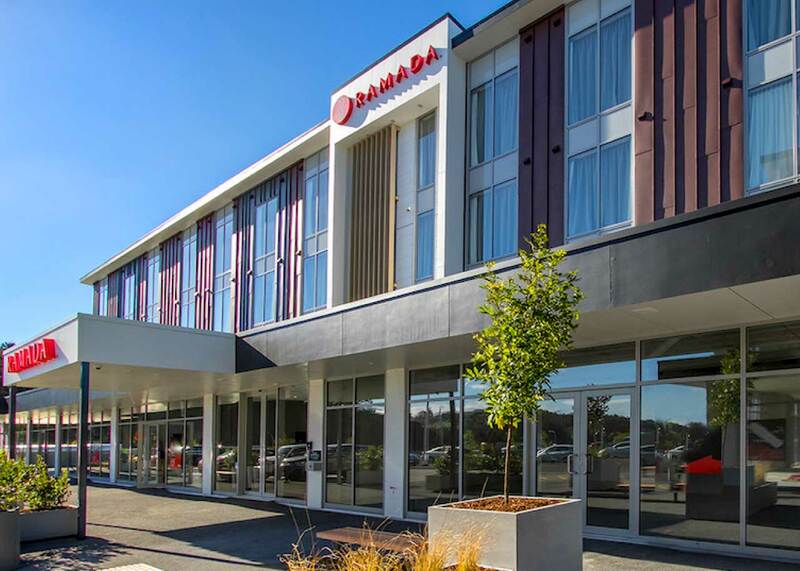 Ramada Rotorua on New Zealand’s North Island offers a great variety of resort facilities to keep you entertained on holidays. 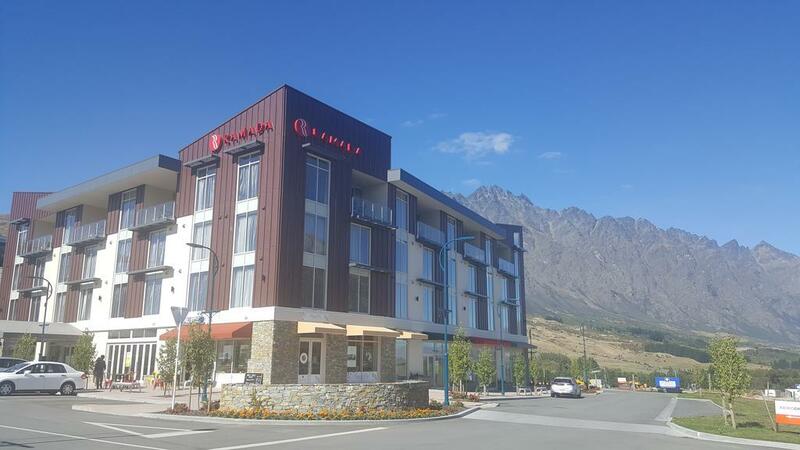 Hire a kayak and paddle around the Ohau Channel just outside your apartment or cast a line from the resort’s waterfront. 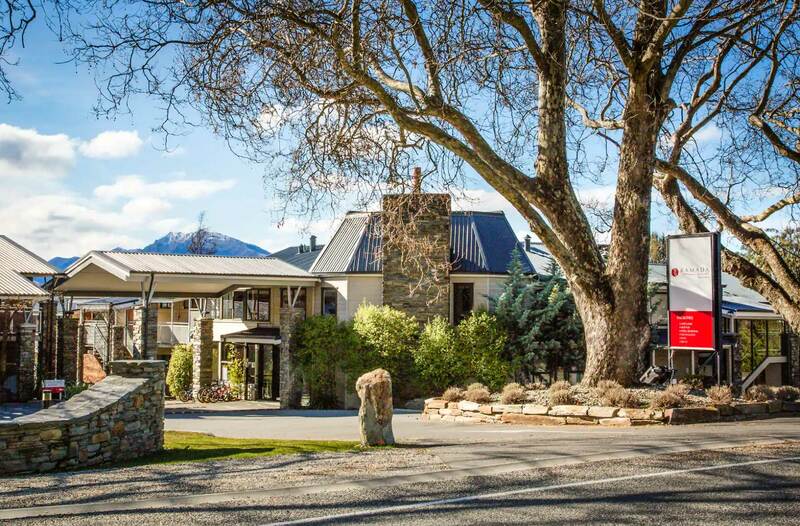 Resort facilities include a private boat ramp, swimming pool, spa, tennis court, gym and fly fishing from October to May. If you fancy a snack, the onsite cafe has a variety of meals to choose from. Enjoy contemporary facilities and a great range of activities in a serene, one-of-a-kind setting. Our seasonal outdoor pool is a spectacular way to enjoy the nice weather without leaving our resort, while our hot tub and sauna let you relieve tension and relax in style. Visit our onsite café for a hearty breakfast or a delicious snack and a caffeine fix or our bar in the evening for a warming mulled wine by the fire. When you’re ready to exercise, we have a fitness centre. Our guest accommodations are designed to make you feel at home with studio and apartment-style layouts. Kick back with a movie on your flat-screen TV, prepare snacks with your microwave and refrigerator, or sit outside and enjoy the weather on your balcony or patio. Upgrade from studios to apartments for kitchenette and comfortable dining area. Free parking for cars, trucks, and RVs is available. 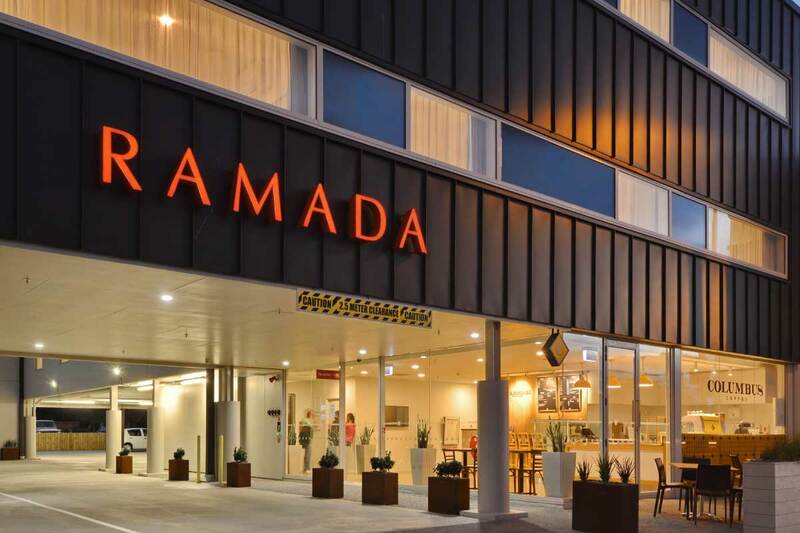 Newly opened in April 2017, Ramada Suites Albany will (offer) stylish accommodation neighbouring some of Auckland’s key attractions including Westfield Albany, QBE North Harbour Stadium and Massey University. 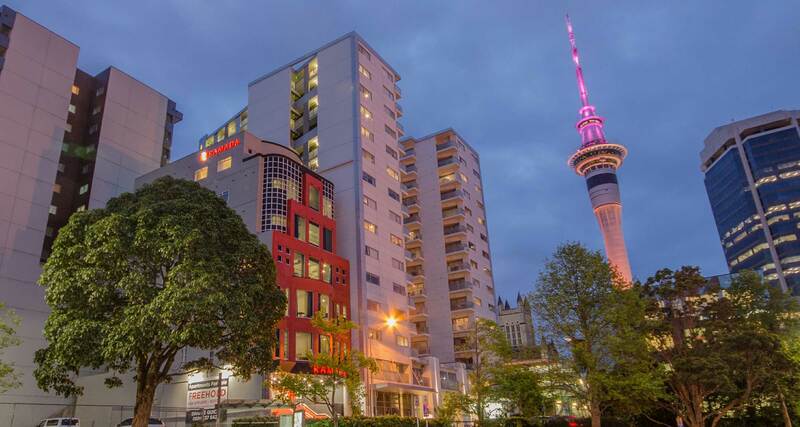 It offers a mix of studio, one and two-bedroom short stay apartments as well as residential apartments and car parking. All rooms are self contained and feature cooking and laundry facilities. An on-site cafe, The Coffee Club, gym and other restaurants and retail stores are conveniently located.